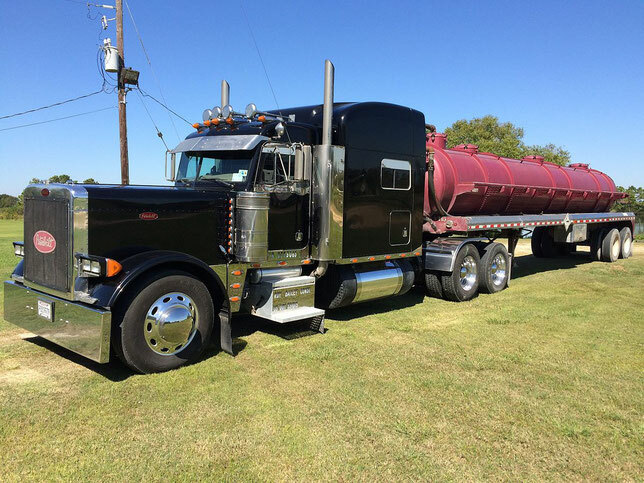 Manufactured by Peterbilt classic trucks and truck tractors of the seventh and eighth grades, having a total mass of over 11.8 tons and in many respects similar to the products of another famous American company Kenworth, also consisting of the corporation PACCAR. Despite all the difficulties, the demand for these heavy American trucks Peterbilt in the North American region remains quite large. These machines are characterized by a high degree of reliability and a long service life, thanks to the use of advanced functional solutions and modern technological processes.